If you have followed the Kickstarter campaign for Ritual of the Night, you might know that this game is a 8 bits spin-off called CURSE OF THE MOON. 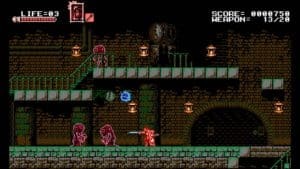 The female main character Miriam has been switched to become the sidekick of a swordsman dude called Zangetsu. Great thing about this game is the fact that you can switch from different heroes and go through the journey as a team, what a lovely story! Curse of the Moon has different endings which vary depending on your actions and decisions throughout the game. Adding those different scenarios will increase the game interest. I haven’t backed this game since I’m poor but will be thrilled to receive ending video screens from people that spent hours playing. But as you know, Sharing is Caring right? 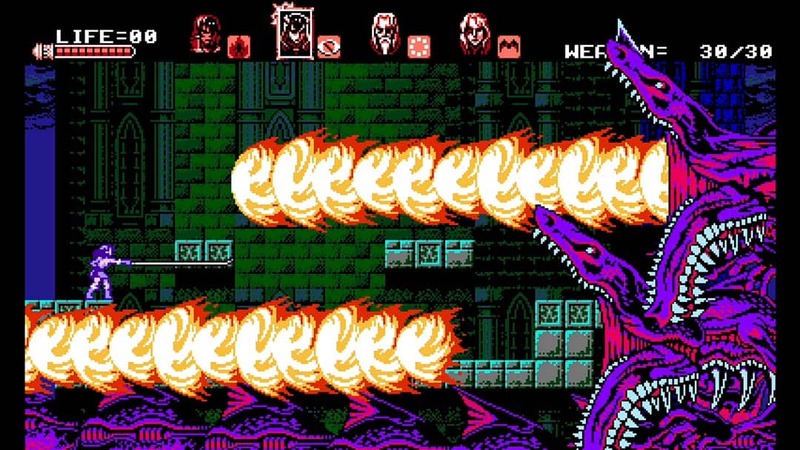 You can get yourself a free version of BLOODSTAINED: CURSE OF THE MOON when you back 28$ on kickstarter for this project. 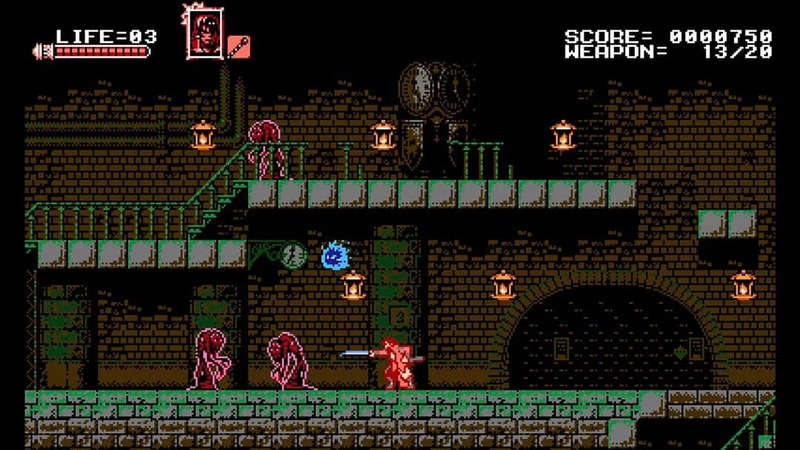 The PS4 version looks boring, but I don’t know I might be too old school. They reach more then $5 million and reached the top 5 most successful projects on Kickstarter on the video game category. 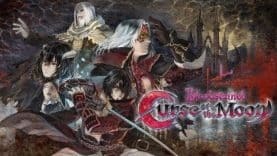 While Ritual of the Night is attempting to evoke Igarashi’s Castlevania Symphony of the Night, Curse of the Moon is more like a beloved old Castlevania on the NES game device. That reminds me so much about those great games. Maybe we will write something about it soon….